Keyword ranking is meant to identify where your business lands in a search engine when specific focus words pertaining to your product or service are typed in by a potential customer. Do you rank at the top of the page, halfway down, or 20 pages in? Every business wants that top spot for as many keywords as possible to generate more website traffic and hopefully convert that traffic into revenue. Some practitioners in the SEO field even go so far as to say that if you don’t rank in the top 3 positions, it’s a failure. Why? The theory is that nearly all people using search engines won’t bother to investigate results past that point. It’s certainly a benefit to be in the top 3 results on any given search (especially for your main keywords), but that doesn’t mean your business will fail if you land at #5 or even #10. A keyword is a tool, only one tool in the large scope of online business marketing. So while keyword ranking does matter, it’s not the only path to success. Website traffic itself isn’t even a bottom line key performance indicator (KPI). Visibility and conversion, on the other hand, is crucial. So, why is being #1 not always the only strategy to consider? It’s because that ranking is not static; it shifts based on language and searcher personalization. Language is vast and rich with unlimited potential. When a business aims for keyword ranking on one highly-used term, it might miss dozens or even hundreds of variations of that term. It’s impossible (and inefficient) to try to predict or account for every searcher’s specific query. In addition, search engines like Google often interfere with rankings based on searcher personalization. It tailors search results based on location (services closer to you), device (websites that are more mobile-friendly, etc. ), and personal interests or habits (based on websites visited). This unreliability with specific keywords does not mean that we should stop trying to rank for them. It simply means that we should rank them better and with a more strategic approach! Instead of direct keyword rankings, experts use keyword indexes. A keyword index is a group of words or phrases that all represent the same class of search (i.e. type of product or service). Indexes account for keyword variation and are a stronger measurement of visibility because you can rank the group of keywords as a whole. Using keyword indexes also simplifies reporting from a SEO specialist to a business because it focuses in on one number rank for each query class. 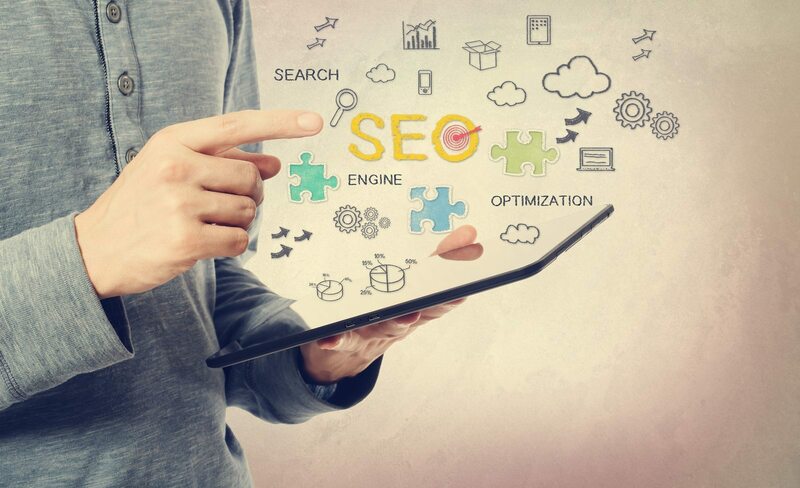 In other words, the old-school way of thinking about SEO should be put away as you focus on creating a more targeted search experience for the visitors that will have the biggest impact on your business. While keyword rankings are indicators of a larger whole which can be assessed (and made far less complex) by SEO specialists, it is critical to develop SEO strategies that focus on more than simply driving the largest volume of keyword traffic. You should make an effort to identify and strategize to gain more visibility with higher quality searchers. This integrative and strategic approach to SEO positions your business for success in the modern-day world of digital search marketing. If you need help navigating the complexities of keyword ranking, get in touch with us here at Front Porch Solutions. We are skilled SEO and marketing strategists and can help you enhance your web presence while expanding your audience and brand awareness.